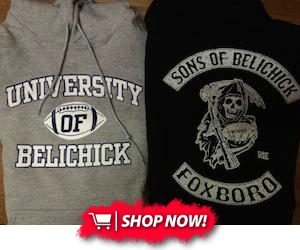 As training camp approaches, there will be a lot of new faces in Foxboro this summer. For those who came via free agency and trades such as Chris Long and Martellus Bennett, you've probably seen a decent sample size of what they can do. When it comes to this year's rookie class, there's a good chance most fans don't know what to expect. After the draft I watched some college film on each new Patriot, and got a pretty good feel for what each one of them brings to the table. One thing that stands out about the Patriots is that they truly don't care what round a player was drafted in, or if they were drafted at all. The player who performs best in camp will get the job regardless of draft position, just ask Julian Edelman or Malcolm Butler. With that in mind, here are my top 3 rookies to watch in training camp. 1. 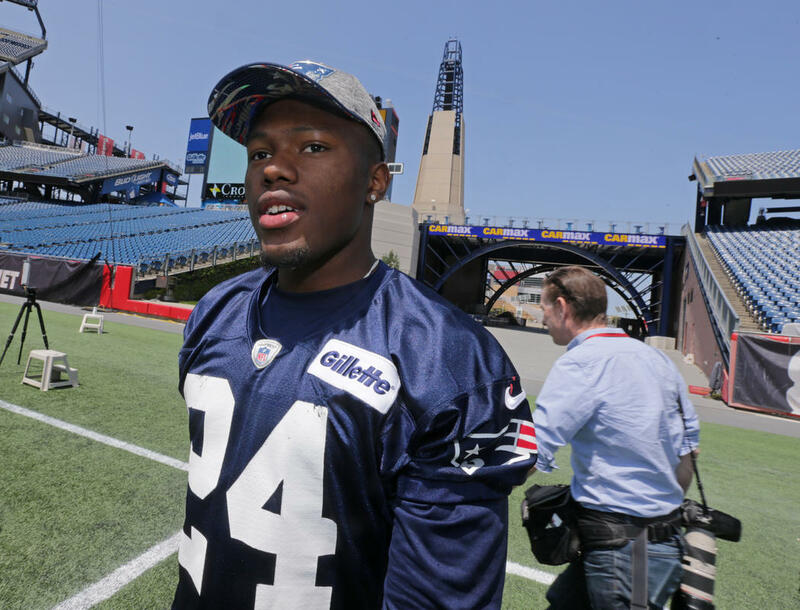 Cyrus Jones, CB: I know, keeping an eye on the Patriots top pick in training camp is pretty obvious. However, given that he wasn't a first round pick and is likely to earn the job as the teams top nickel cornerback while doubling as a punt returner, I couldn't leave him off the list. At 5'10 197lbs, what Jones lacks in size he makes up for with his very physical style of play. He showed considerable ability in both man and zone concepts while at Alabama, where he quickly became one of coach Nick Saban's favorite players. Jones has shown he offers true four down value as one of college football's most explosive return men last year leading the country 4 punts returned for touchdowns, and can also be used as a rusher on special teams. With there being some uncertainty behind starters Malcolm Butler and Logan Ryan, Jones has a real opportunity to showcase his talents in camp and see significant playing time right away. I'd expect Belichick to use him quite a bit in the return game given the question marks around current return man Danny Amendola's health. With the number 3 cornerback job up for grabs, and his versatility on special teams, I expect we'll be seeing a lot of Cyrus Jones in the coming weeks. 2. 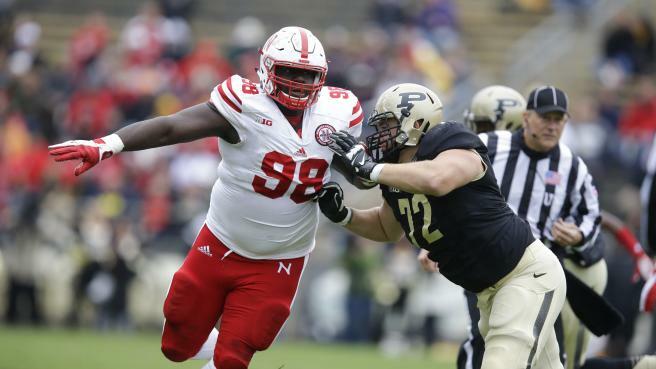 Vincent Valentine, DT: At 6'4 329lbs, this kid is an absolute monster. Selected with the 96th overall pick, Valentine likely slipped to the third round due to some questions regarding his work ethic and conditioning coming out of college. Despite the knocks on him, his ability as an inside pass rusher coupled with his size, power and athleticism make him worth the risk. A big part of the teams approach with him will be getting him into better shape, which should help him reach his full potential. Valentine played very well against double teams in college, and has surprising quickness for his size. Though he was slowed by injuries for most of last year, when healthy he is quite disruptive. It will be interesting to see how much better he is with improved conditioning, and he's definitely a guy to watch in camp as he battles his way up the depth chart. With Terrance Knighton, Alan Branch and second year standout Malcolm Brown already in the rotation, Valentine does have his work cut out for him if he wants to see significant snaps this season. However, with both Knighton and Branch currently only under contract until 2017, he will likely be groomed for the starting spot next year. I think Valentine will not only give a solid contribution this season, but will form a very potent 1-2 punch alongside Malcolm Brown for years to come. 3. Kamu Grugier-Hill, LB: I'm going to go with a less obvious choice here. Selected in the sixth round at 208th overall, Grugier-Hill is no lock to make the roster. At 6'2 215lbs, his elite athleticism makes him a very intriguing prospect. Being on the bigger side for a safety, and a little under sized to play linebacker at the pro level, he falls into the "hybrid" category that is quickly becoming coveted throughout the league. In his final season at Eastern Illinois he finished with 16.5 tackles for loss and 6.5 sacks, which shows his versatility in both the run game and as a pass rusher. With exactly what position he'll be playing unclear, and the top 3 spots at safety and linebacker locked up barring anything unforeseen, he will likely be competing for a special teams spot on the roster before trying to carve out a niche in sub packages. While he may be buried down the depth chart at the moment, he's certainly a player to keep an eye on. One way to catch Bill Belichick's eye is to standout on special teams, and Grugier-Hill certainly has the tools to do so. While it's very unlikely he'll win any type of starting role, his combination of size, speed and athleticism are sure to draw some attention both in camp and possibly during the season on special teams. 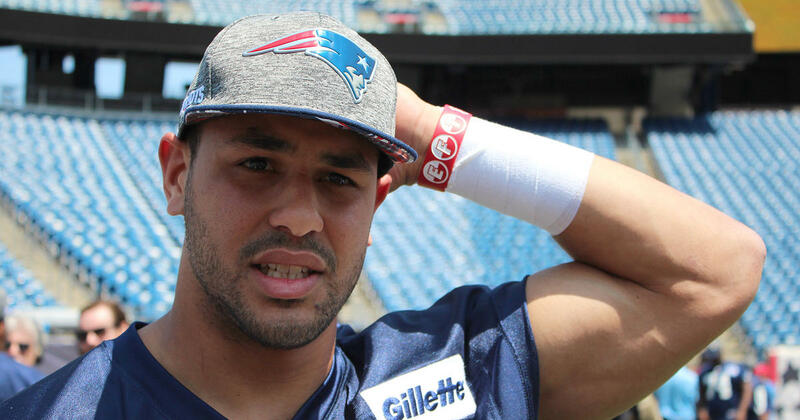 Guys with his physical makeup aren't easy to find, and I get the impression he will not only make the roster, but become a valuable member of the Patriots for years to come.